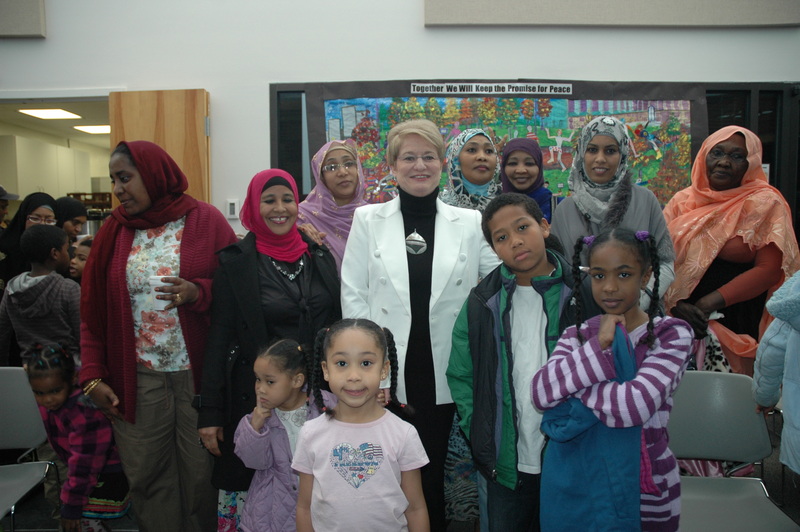 Cornerstones and its partners provide programs and services at a number of community resource centers. In these safe and nurturing environments, our staff works with residents to support self-sufficiency through skills development and addressing urgent needs. 11484 Washington Plaza West, Suite 100, Reston, VA 20190 Main Phone Number: 703-787-4962 Monday-Friday: 8:00am-4:30pm. 1141 Elden Street, Suite 200, Herndon, VA 20170 Phone: 703-429-5000. 1086 Elden Street, Herndon, VA 20170 – in the Dulles Park Shopping Center Phone: 703-435-6830 Monday–Friday: 9:00am-9:00pm Saturday: 9:00am-12:00pm Sunday: Closed. Herndon Outreach – individual counseling, life skills workshops, ESL classes, and more to help clients achieve greater self-sufficiency by developing skills and connecting with area resources and services. Herndon Enrichment Program – evening homework assistance and academic enrichment program for 3rd – 7th graders. Housing Opportunities Support Team (H.O.S.T.) – comprehensive homelessness prevention, rapid re-housing, and other wrap-around services for individuals and families. Click here to see the current HNRC and Connections for Hope Partnership Program and General Calendars. Cornerstones also staffs centers in these apartment complexes, where we offer a mix of educational, social, and recreational activities that strengthen the community by increasing each resident’s self-sufficiency and leadership capacity. Cedar Ridge Community Center 1601 Becontree Lane, Apt. # 1C, Reston, VA 20190 Phone: 571-323-1436. Click here to view the Cedar Ridge Community Center calendar. 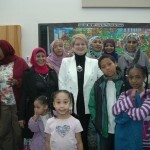 Crescent Community Center 1578 Cameron Crescent Drive, #001, Reston, VA 20190 Phone: 571-323-3669. Click here to view the Crescent Center calendar. Stonegate Village Community Center 2244 B Stonewheel Drive, Reston, VA 20191 Phone: 571-323-1431 Fax: 703-476-5008. Click here to view the Stonegate Village Community Center calendar. Under the Southgate Initiative, Cornerstones coordinates community outreach within Southgate’s service area, including Stonegate, Reston Glen, and West Glade. We connect residents to resources and provide support and technical assistance to the county staff operating the center. Southgate Community Center is located at: 12125 Pinecrest Road Reston, VA 20191 Phone: 703-860-0676 Monday-Thursday: 10:00am-9:00pm Friday: 10:00am-10:00pm Saturday: Noon-10:00pm. The Southgate Initiative office is located at: 11150 Sunset Hills Road, Suite 210 Reston, VA 20190 Phone: 571-323-1432. The Westglade Club House is located at: 2110 Westglade Court Reston, VA 20191 Phone: 571-323-1432. Click here to view Westglade Center Calendar.